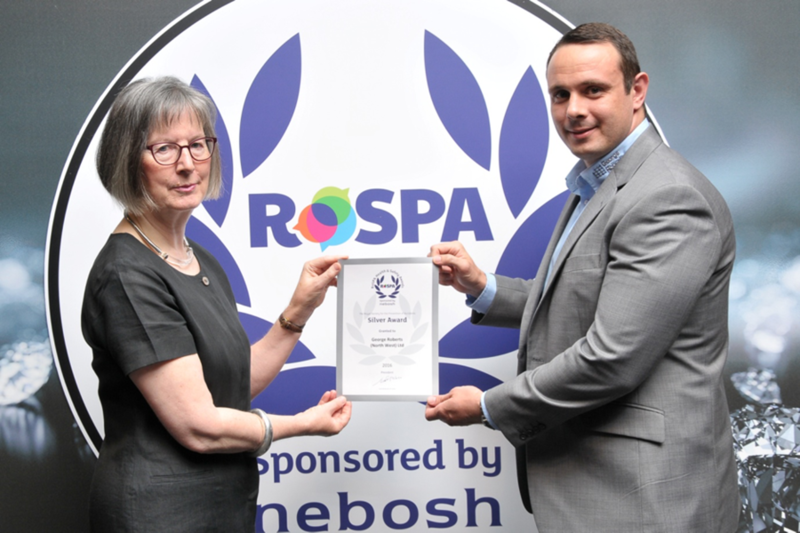 George Roberts NW Ltd are proud to announce that the company has been awarded the Royal Society for the Prevention of Accidents (RoSPA) Silver Award for outstanding excellence in occupational health and safety performance! Following on from the business’s commitment to improvement through successful and ongoing accreditation to ISO 9001, ISO 14001 and OHSAS 18001, this achievement demonstrates the drive, passion and dedication of the company and staff to continually improve. RoSPA is at the heart of accident prevention in the UK and around for the world, and has been for nearly a century. 2016 marks the 60th anniversary of the RoSPA Health and Safety Awards. For 60 years, the scheme has been recognising and celebrating excellence in safety performance – longer than any other in the industry. These internationally recognised awards have become the most sought after accolade by organisations from every sector, offering organisations such as George Roberts NW Ltd the opportunity to prove their ongoing commitment to raising standards and to celebrate success. The award is based on the organisation’s individual occupational health and safety performance assessed against the strict judging criteria. In order to achieve the award, George Roberts NW Ltd had to provide evidence of a good health and safety management system by answering key performance questions and supporting the answers with a concise portfolio of relevant documentation. 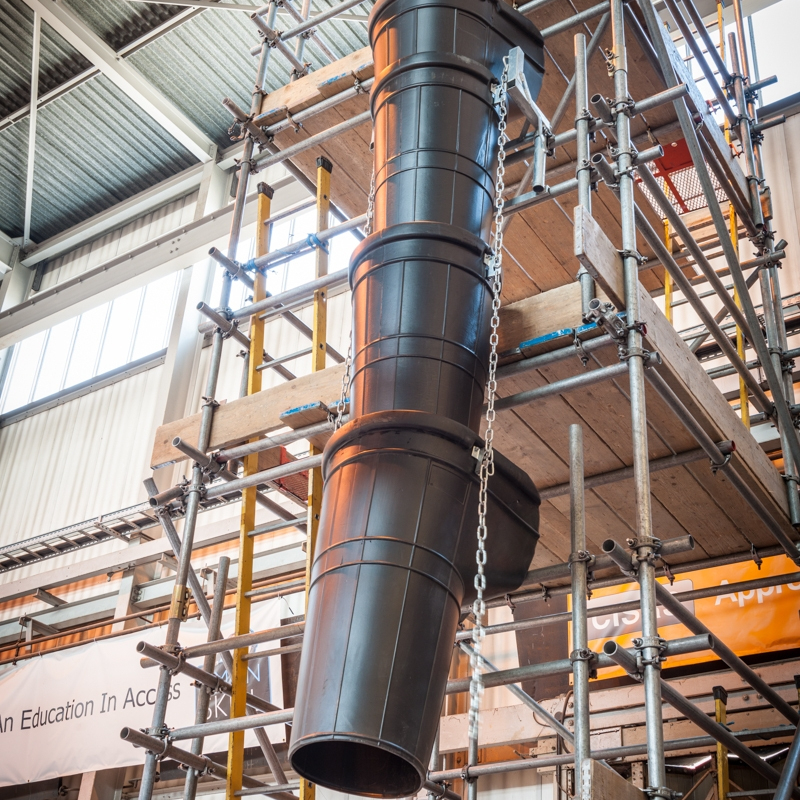 This award is proof those questions being answered satisfactorily and further proof of our commitment to health and safety within the company. We are very proud of this achievement, along with all our accreditations and awards, a huge thank you must go to our HESQ Manager Mr Mark Frost along with every member of staff, from director level to yard operative who continually invest in our ‘Total Reliability of Supply‘ culture.